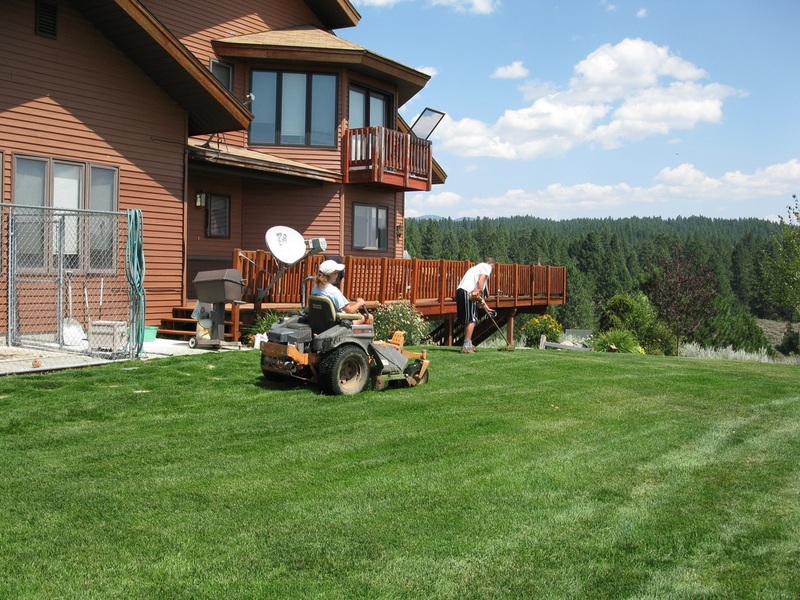 ﻿Alpha Landscape & Property Maintenance is a full service Landscaping and Maintenance company. 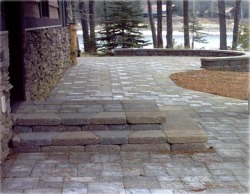 We are committed to your landscaping needs from the design of your landscape to the finished installation. From planting a few trees to an entire landscape, we can accommodate all size jobs. Our installation and maintenance crews are fully trained and qualified to provide you with a professional installation and continuing care. Our staff is friendly and courteous and will work with you. We want to be your landscape company. Join the other satisfied customers and begin to enjoy your new outdoor living spaces.